Mike Pence appoints a credit union official to a key Indiana state board for the first time this year. Indiana Gov. 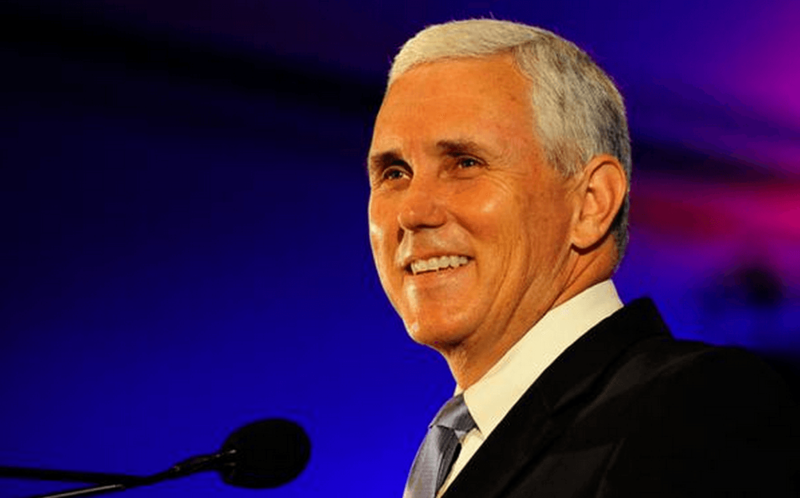 Mike Pence, Donald Trump’s choice for his presidential running mate, has received heavy credit union support throughout his political career.